Presentation by Alex Josefson, President of Spectro Oils. 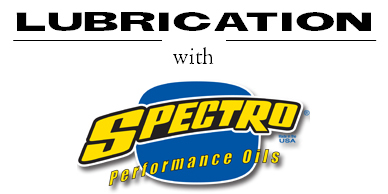 Join Alex at the Spectro tent for a cold refreshment and a discussion about modern lubricants for your Rover. 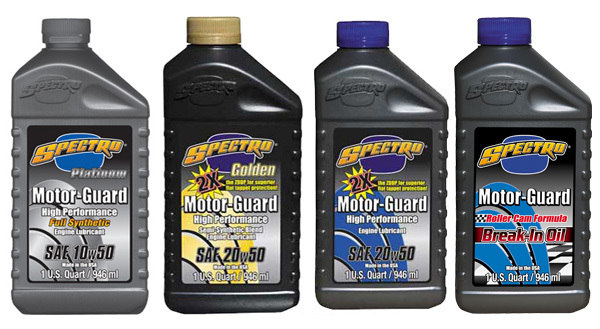 What Makes Spectro Special – yellow metals, ZDDP, diesel versus conventional motor oil, etc.